If you are a frequent visitor, you probably know a lot of android apps that you can use to do hacking. But do you have a device that can run all those apps? If not, this article is for you. 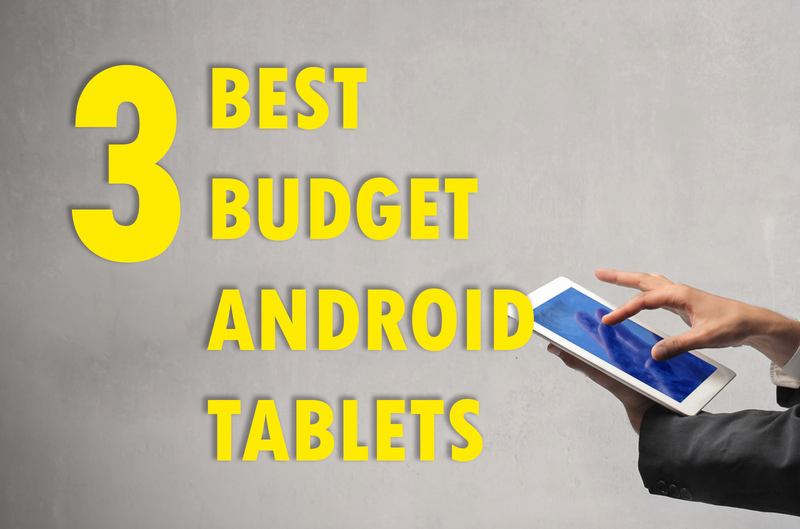 This is the cheapest tablet in this list, you can get it now for just $92 from gearbest.com. It feels nice in the hand with its glossy plastic casing. 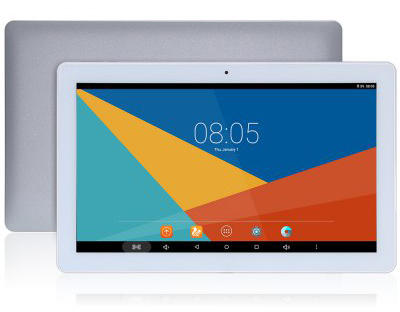 It is an 8-inch tablet that comes with 32GB of internal storage, and an expandable Micro SDHC slot (up to 128GB). 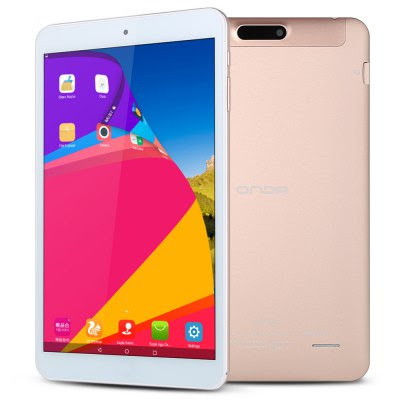 Onda V80 Plus supports Android and Windows operating systems. It has a sharp screen (1920 x 1200) and an acceptable processor (Cherry Trail Z8300) which delivers good performance. It comes with a Micro-USB charging port, a Micro HDMI port, and a 3.5mm Headphone Jack. There are 2.0-megapixel front-and-rear-facing cameras on board. Yes, the cameras are not that good, but with the help of good lighting, you can take great photos using this device. 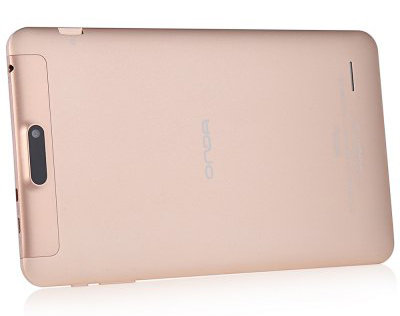 Onda V80 Plus does not come with cellular connectivity or GPS, but there is good 802.11 b/g/n WiFi available, and also the Bluetooth. This device has a 3.2V, 4200 mAh battery which is pretty good for daily work. External Memory: TF card up to 128GB. 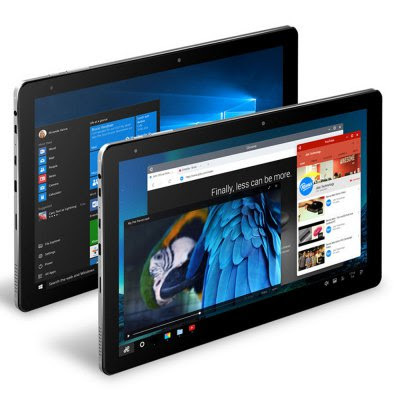 This 11.6 -inch tablet is powered by the Intel Cherry Trail Z8300 Quad Core processor, and it supports USB OTG, and both android and windows operating systems. It comes with an attached keyboard which you can remove anytime you want. It has 64GB internal memory, 4 GB RAM, and an expandable Micro SDHC slot (up to 128GB). The tablet does come with a 1920 x 1080 Full HD screen, allowing you to have a viewing experience. This device can handle high-end graphics very well, but it is not good at performing intense CPU tasks such as video editing and rendering. 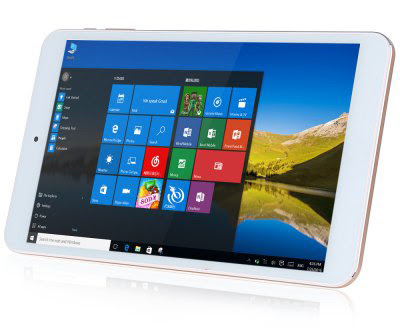 Like Onda V80 Plus, Teclast Tbook 16 Pro also comes with 2.0-megapixel front-and-rear-facing cameras. This Teclast Tbook 16 Pro packs 8000mAh battery that can provide a pretty decent battery life. 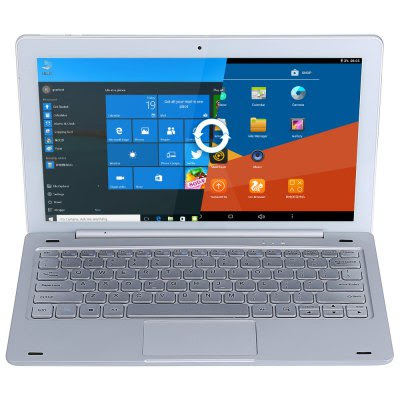 Now you can get Teclast Tbook 16 Pro for $209 from gearbest.com. 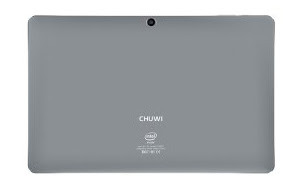 CHUWI Hi10 Pro uses plastic all round with glass on the front, a 2-megapixel webcam, a status light (that goes orange when powering on or charging). Even though it uses plastic covers, it's build quality is awesome and the performance is actually the same as the Teclast Tbook 16 Pro. This device also supports both windows and android operating systems. It comes with a power button, volume rockers on the perpendicular side, two USB ports, a micro-USB one, a micro-HDMI port, a headphone socket and a microSD card slot. According to independent reviews, it's battery life is not that good. but if you apply battery saving tips and tricks, you can extend the battery life a little bit longer. Glad you liked the list, Alex.